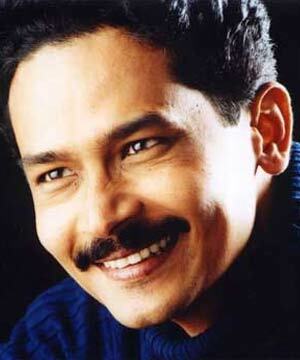 Today the Times of India has published a story about Atul Kulkarni and his love for Belgaum. I am very happy to read Atul kulkarnis views. He is so broad minded and understood the problem correctly. I hope every person in belgaum thinks in same way and solve this nonsense matter and focus on the development of belgaum and make belgaum a better place. On We The People on NDTV from 9 to 11 mins Atul Kulkarni talks about Belgaum dispute. I am quoting his words verbatim here. November 1st is nearing. I wish both the warring sides and their “savior” newspapers think on this prudent analysis and put efforts to better the present and future, rather than cribbing about the past and rubbing the wounds with salt. Fantastic comment 🙂 worth a salute..!! Kudos , I very much appreciate the views of Atul kulkerni.His views are broad minded and preaches multicultural milieu . Definately Belgaum will be a great and wonderful place on Earth if his views are followed by Belgaum people. More ever I am his great fan. The Blog posted by Uday is Excellent and Significant. Atul is a proud son of belgaum ! Its very nice to know about him.